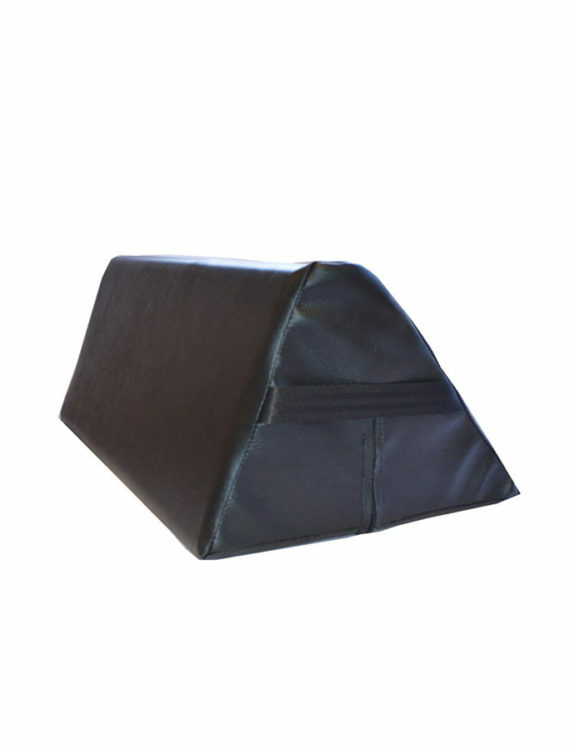 The New Freeway Positioning Wedge provides a firm support for a patient in bed and helps them remain in a required position. 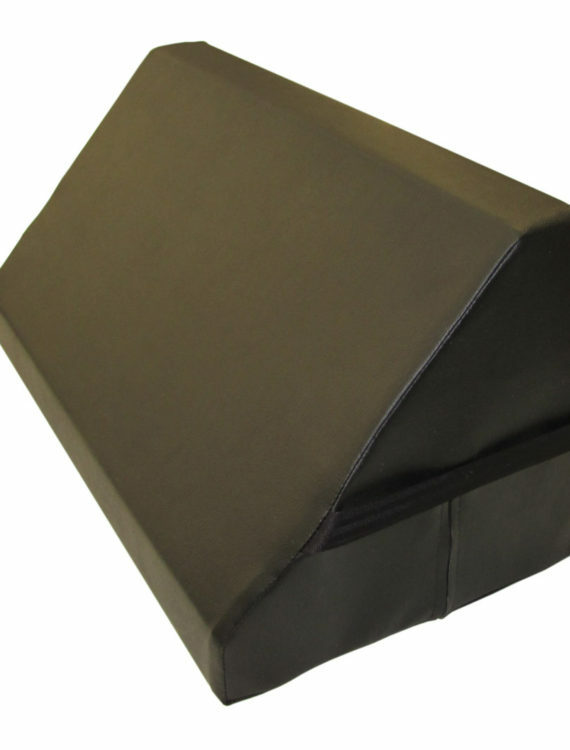 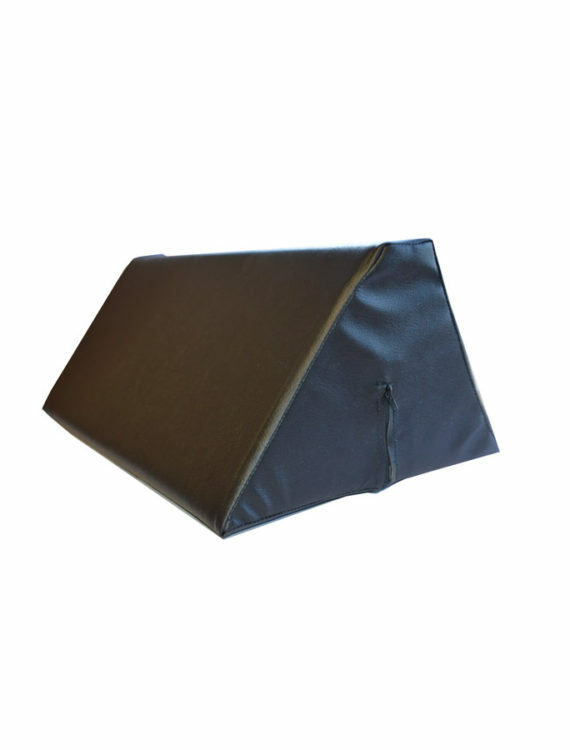 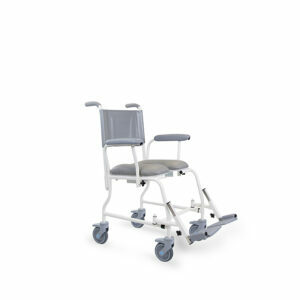 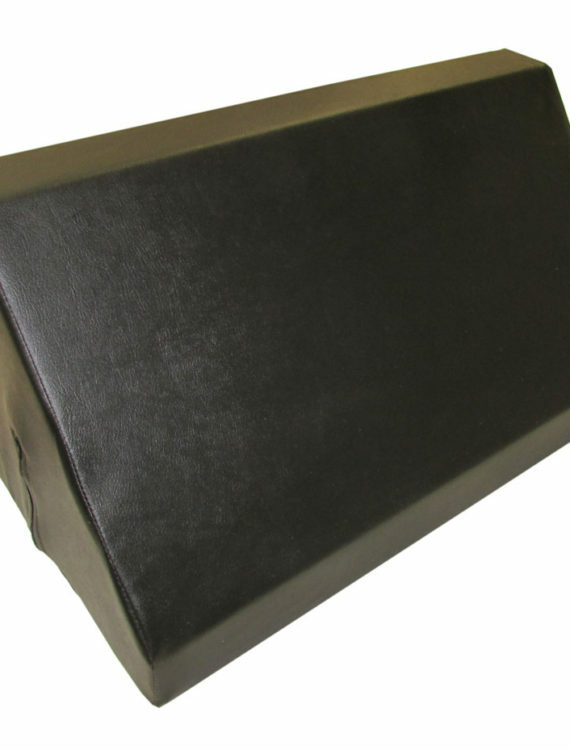 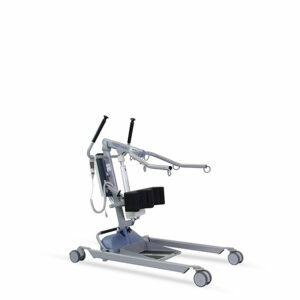 The Freeway Positioning Wedge is great for use within bed management systems such as the Freeway Bed Management System as it enables the user to be safely supported on their side without the need for a carer to be manually holding the person in position. 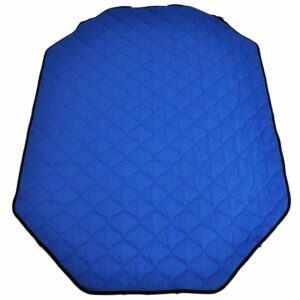 The wedge is covered in a washable non-slip Polyurethane material that helps to keep the wedge in place to provide safe, sturdy support to the user.